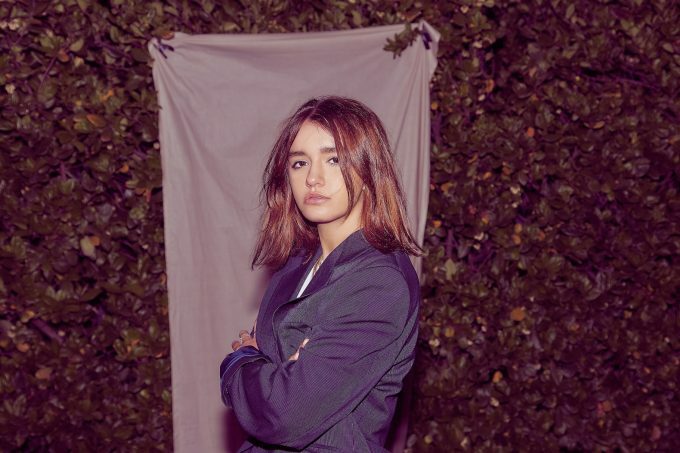 Brisbane-based pop starlet Eves Karydas has announced an Australian headline tour, making stops in our five biggest capitals next year. The tour, of course, will be in support of her debut album ‘summerskin’, which is due to land at retailers everywhere at the end of next week. Of the album, Eves says, “It documents an end and the beginning that followed. There are so many things that return me to those summers, like ripe peaches, salt on skin, sweet early morning air before it transcends into unbearable heat, olive groves, the smell of scorched pavement, lemon icy poles. Perhaps lemon icy poles will be on offer at the run of shows, which kick off at Jack Rabbit Slim’s in Perth on Valentine’s Day.